Playing along today in a few challenges with this very simple to re-create card. Card base was eBrushed with three Copic markers as were the tiny tags behind the flower. Flower was stamped, then colored with Inktense pencils with just a little bit of water added. (I guess I wasn't in the coloring mood). 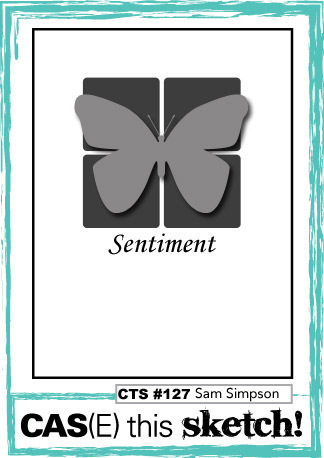 Sentiment was stamped with VersaFine Majestic Blue. I just love this sentiment!!! so pretty in the blue with the touch of glitter! love that leaf stamp as well as your fun shaped blocks! This is beautiful! I love your take on the sketch! Wow, that sentiment is... powerful! And your card matches it with gorgeousness! This is so beautiful...love that fabulous blue! Thanks for joining us at The Challenge. I just LOVE that sentiment. You card is beautiful! 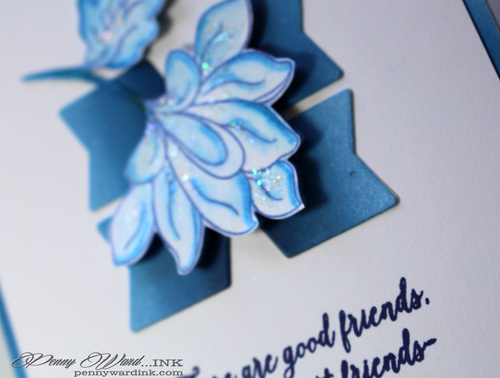 SUPER gorgeous and just stunning use of the blues on this card!! 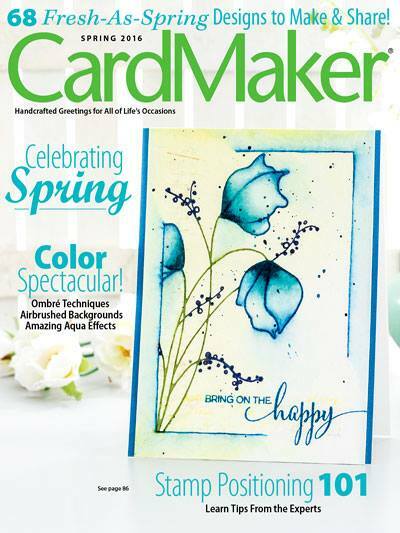 Love the ombre effect on the card base and the flower is so sparkly and breathtakingly pretty!! I think your cards are so majestic and belong on gallery walls because they are such works of art!! Beautifully done and I am just in awe!! Love the shade of blue and details, Penny! 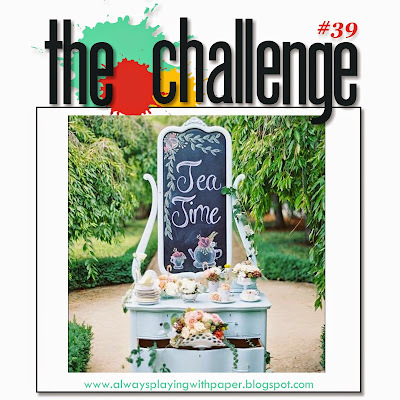 Thanks so much for playing Simon Says Stamp Wednesday “Friends/Super Hero” Challenge! Such a beautiful card Penny! LOVING it all!!!! Thanks so much for playing along with us at Fusion. Beautiful colour and shading Penny! So glad you joined in the fun @ FUSION! Gorgeous card. Love the flower and the design! Thanks for playing The Challenge! Penny, you are totally awesome!! Love the inking!! 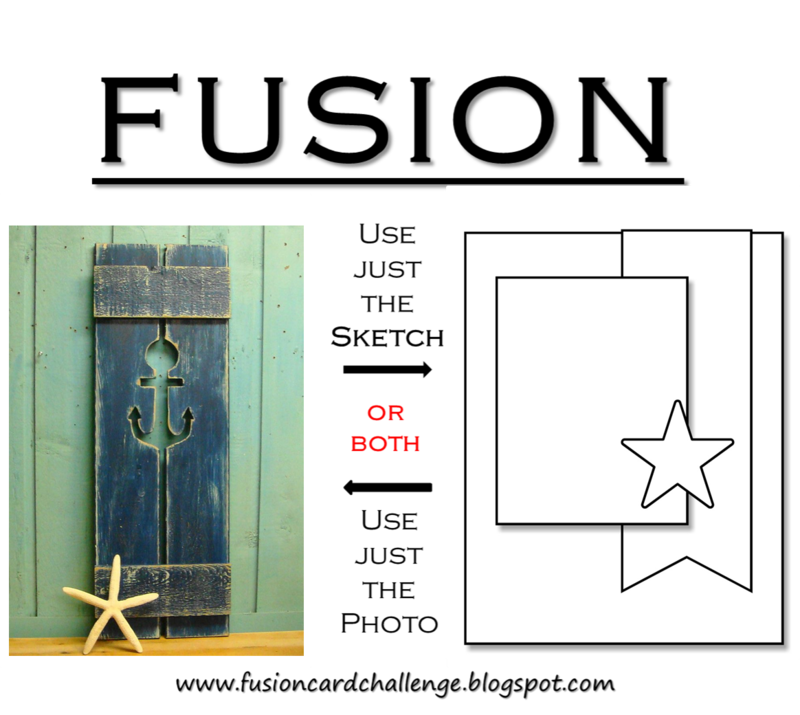 Thanks for joining us at the Challenge-so glad that you did..., and this week's BRAND NEW challenge is all about Nautical, I hope you can join in as this is our last summer challenge!!!! !